The uploaded file exceeds the upload_max_filesize directive in php.ini. is a WordPress error that can occur while uploading large files, images, or themes. WordPress has certain size limits depending on the platform where you’re hosting it. In turn, the PHP memory designated for running plugins and scripts also has a certain cap. Once you go beyond it, the uploaded file exceeds the upload_max_filesize directive in php.ini. error will pop up. Most times, the error occurs on WordPress websites with lots of content. Scary and cumbersome as this WordPress error may seem, the solutions are pretty straight-forward. As you might have guessed – it involves around increasing the default limit of upload_max_filesize. Let’s dive into it and see what steps can we take to fix this WordPress error. Don’t forget to save your changes. 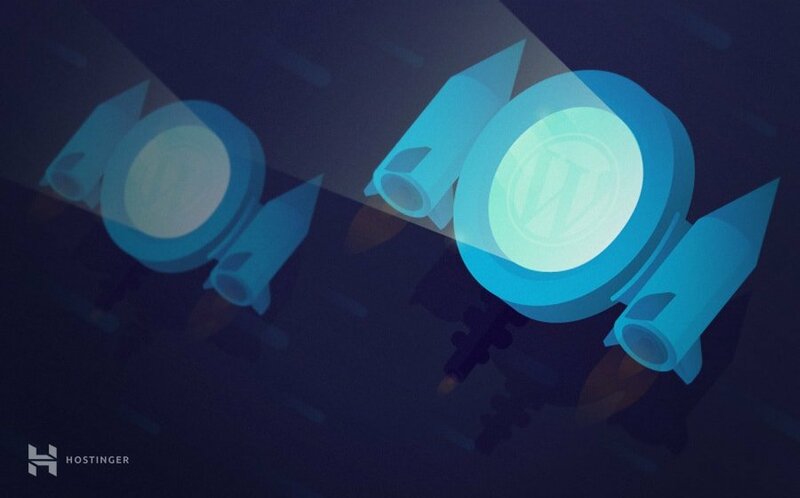 If everything was done correctly, the WordPress error should no longer bother you. 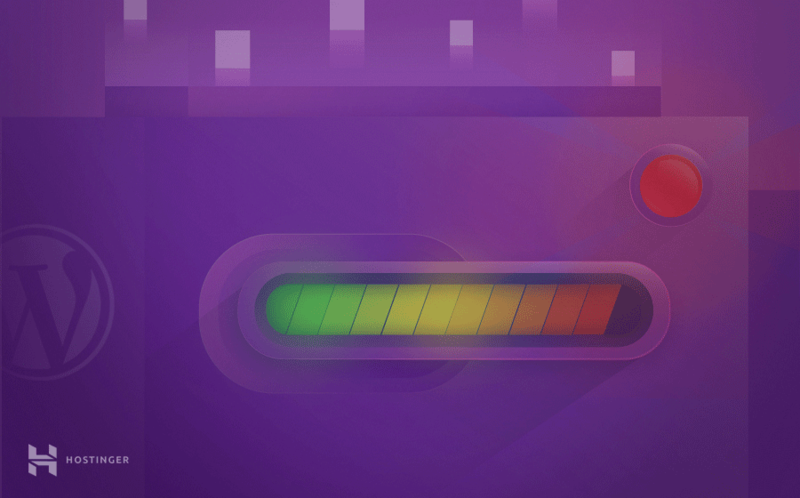 You can set the PHP limits to any desired values as long as your server supports it. The maximum available limits can be located by creating a PHP info file. Now save the file, refresh your browser and try again. The WordPress error should no longer occur. If we look closer at the uploaded file exceeds the upload_max_filesize directive in php.ini error, we can see that it has something to do with php.ini. It is a file that holds all of PHP limit related variables. 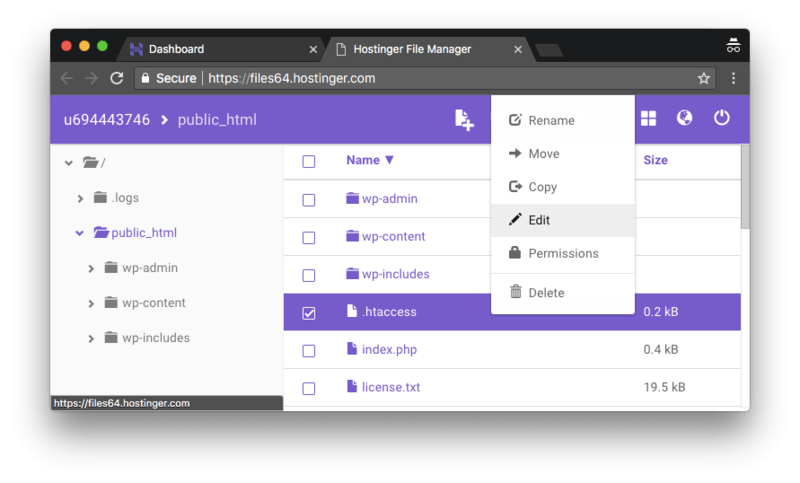 If you’re using shared web hosting by Hostinger, all limits are already set to the maximum value for user convenience. Thus it is not possible to alter php.ini. However, if you’re using VPS or a different platform, this option is fully suitable to fix the WordPress error. To begin, navigate to /etc/php/7.0/cli/php.ini and edit the file. In our example, the PHP version is set to 7.0, which is why we’re accessing its’ directory. But it may differ depending on your hosting platform or provider. Now save the file and close it. Then proceed with your WordPress site development and the error should no longer occur. 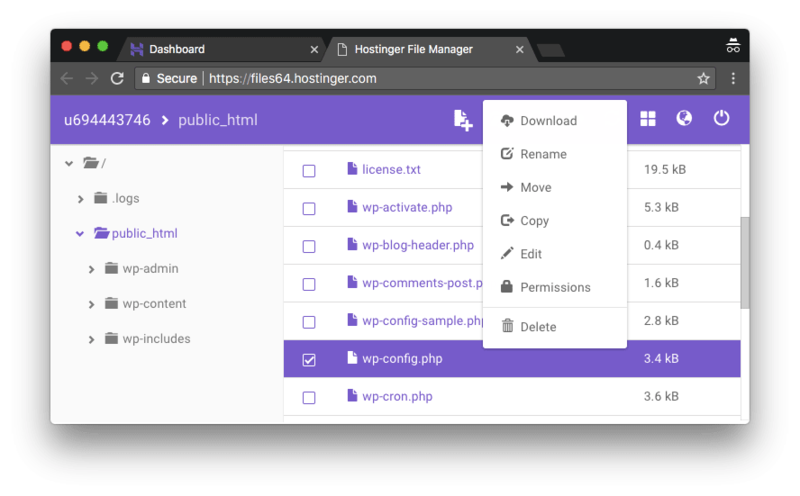 If none of the above options fixed the uploaded file exceeds the upload_max_filesize directive in php.ini error, you could try contacting your web hosting support team. 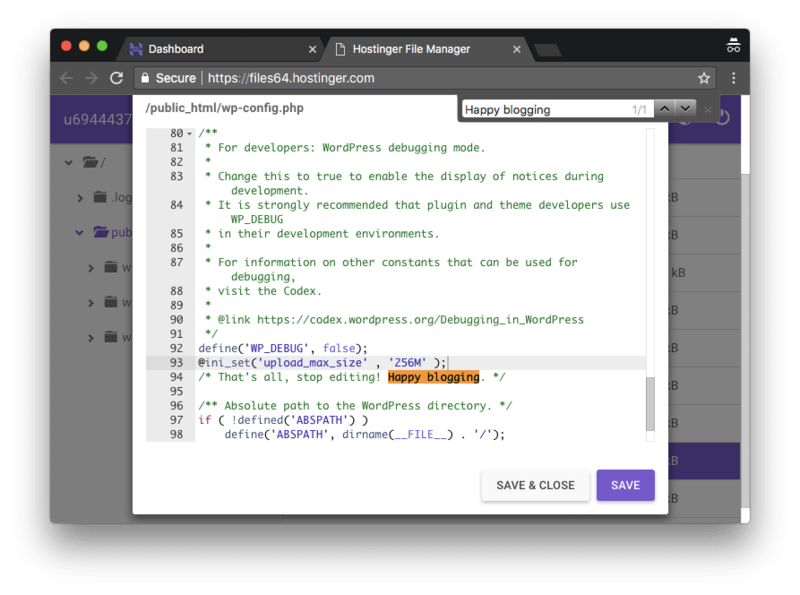 Explain the situation and let them know what steps you took to fix the WordPress error. You may also take a quick glance in your WordPress Dashboard › Media › Add New section. The current maximum upload file size value can be found there, which may be useful to know when troubleshooting the issue. Contacting hosting provider for assistance. 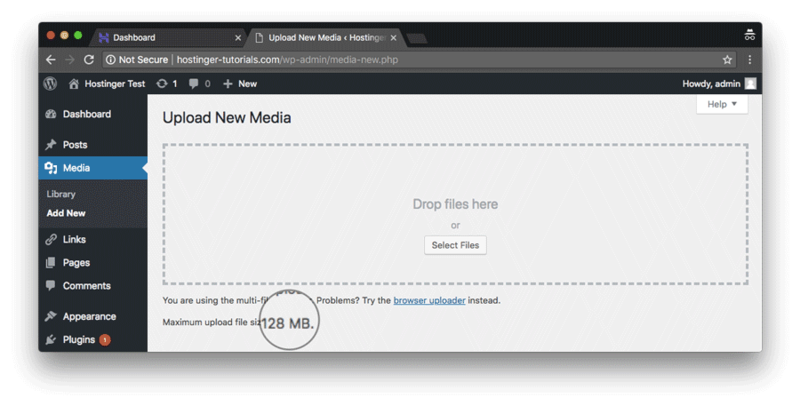 If you have any questions, suggestions, or solutions to fix the uploaded file exceeds the upload_max_filesize directive in php.ini. error in WordPress, do not hesitate to comment down below! The uploaded file exceeds the upload_max_filesize directive in php.ini. – that’s such a freakishly long error haha! I never thought the fixes were so simple. Thank you for this article, the first solution worked like a charm! Hello, Jason. I’m glad to hear that you found this WordPress tutorial useful! please i want to host a website and it contain a heavy folder of pdf. because it’s an e_library. so can i send the folder and you host it for me. am having difficult uploading it due to max upload file size. How big is your pdf? Have you tried to optimise it or upload it with FTP client? However, my media upload size is still 10mb. Please tell me how to fix it. Thanks in advance! I’m sorry to hear that the error still persists on your website. It is possible that the limitations set by your current hosting provider do not allow uploading larger files than 10MB. If the server configuration does not let you exceed this limit, it is no surprise that the above solutions did not work. You can confirm this by checking PHP info. I would also suggest getting it touch with your web hosting provider and asking them personally if the limit can be increased. Remember to restart your Apache to apply changes (if you’re using VPS)! You sir, are a life saver. Have a nice day ! Awesome article, very helpful. Thanks for sharing! Changing .htaccess worked for me. Thanks! Thank you for helping. I really enjoy this website! Editing .htaccess in the root (WordPress) directory worked for me. Thank for the tip!